It has been nearly 50 years since the ‘Summer of Love’ in San Francisco, and this summer you will find a great deal more to love at the 248th ACS National Meeting & Exposition, August 10-14. A highlight of the meeting for chemical educators occurs on Sunday, August 10th with the presentation of High School Day. The American Chemical Society hosts a special High School Chemistry Day program for teachers as part of the program as each National Meeting. Presentations explore new methods of teaching, classroom tools, resources, activities on a range of topics. A special High School/College Interface Luncheon allows an opportunity to exchange ideas and network. The theme of this meeting is Chemistry & Global Stewardship so it it appropriate that Mary Kirchoff, Director of ACS Education should lead off the day of activities with an explanation global stewardship and how chemistry is a part of the process. 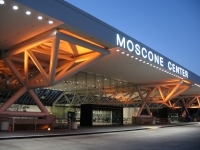 Green Chemistry is featured in most of the sessions that run from 8am to 4pm at the Moscone Center in downtown San Francisco. Other sessions cover ‘greener’ activities from the Journal of Chemical Education, an exploration of bioplastics, and a calorimetry lab using chemical hot packs. View all the abstracts for High School Day. 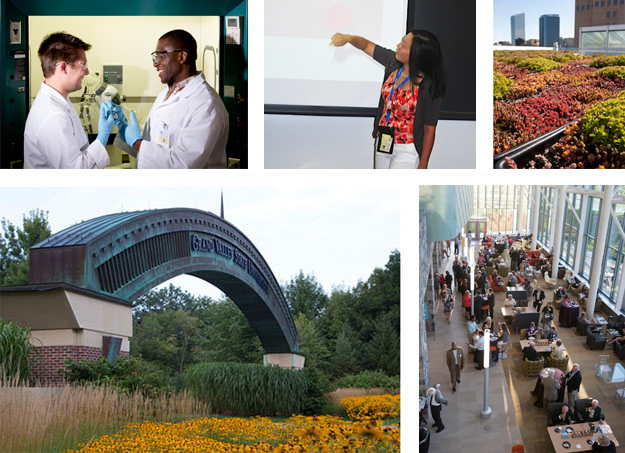 More than 15,000 scientists are expected to attend, and over 11,000 presentations are slated, comprised of symposia that highlight a broad range of scientific advancement. Attendees can track professional development (based on clock hours) for sessions attended at the ACS national meeting. On completion and submission of ACS forms, participants will be mailed a certificate documenting their participation in the conference. 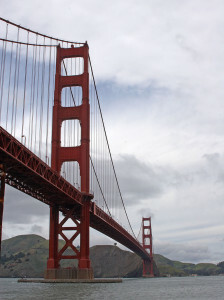 If your summer plans allow you to travel to San Francisco, plan on attending the ACS National Meeting and High School Day, you’ll be sure to find something you love! Summer conferences are a great way to get a load of professional development in science education while at the same time having a chance to meet other teachers from around the nation. One of the premier summer conferences is the Biennial Conference on Chemical Education (BCCE), which is coming up August 3-7 at Grand Valley State University near Grand Rapids, Michigan. The BCCE is a national meeting sponsored by the Division of Chemical Education (DivCHED) of the American Chemical Society (ACS). Since 1970 the conference has been designed and planned for those who teach chemistry, from teachers who are just starting their careers to those who have years of teaching experience. It includes educators at all levels: secondary school science teachers, undergraduate and graduate students, and post-secondary chemistry faculty. This conference is an excellent source of materials, techniques, and chemistry content. Summer is a time teachers like to spend with family and the organizers of BCCE have a number of extra events for attendees and their families, such as a lake cruise on a research ship or a ride on the Saugatuck Sand Dunes. The Lonely Planet Guides recently named Grand Rapids and the Gold Coast area as the #1 tourist destination in the U.S.! Professional development, meeting new colleagues, improving your chemical knowledge, fun time with your family? It all adds up to a grand time at Grand Valley State University.